A limited number of tickets for the ARIPEX 2018 Palmares Awards Banquet, being held on Saturday evening, February 17, 2018, at 7 PM, are available now if paid for in advance prior to Wednesday, February 14, 2018 for $ 54.00/pp. This price includes Appetizer, Entree, Beverage, Dessert, and all taxes and gratuities inclusive. Banquet tickets requested after Wednesday, February 14, 2018, are strictly subject to availability, and will be priced at $ 75/pp. Please reserve your space now to avoid disappointment. Tickets may be obtained from our Exhibit Show Chairman, Mr. Frank Sente (sente2@earthlink.net) or, if available after February 14, 2018, at the ARIPEX 2018 reception/registration desk, located in the entrance foyer area during normal show hours. Please contact Frank by e-mail to confirm you are sending payment for Banquet Tickets. Please indicate how many you wish to purchase. Make your check payable to “ARIPEX” and send to Frank Sente at: 873 S. Lakewood Drive, Prescott, AZ. 86301-6629. Banquet tickets are non-refundable after purchase. The Aripex 2018 Award’s Banquet will be held at the Mesa Convention Center in the Palo Verde Room. We will offer a cash bar located just outside of the Banquet Room where you can meet and greet fellow philatelists, judges, and show committee members. We will also offer a fine selection of Imported Beers and a nice selection of Premium Margaritas for your enjoyment. 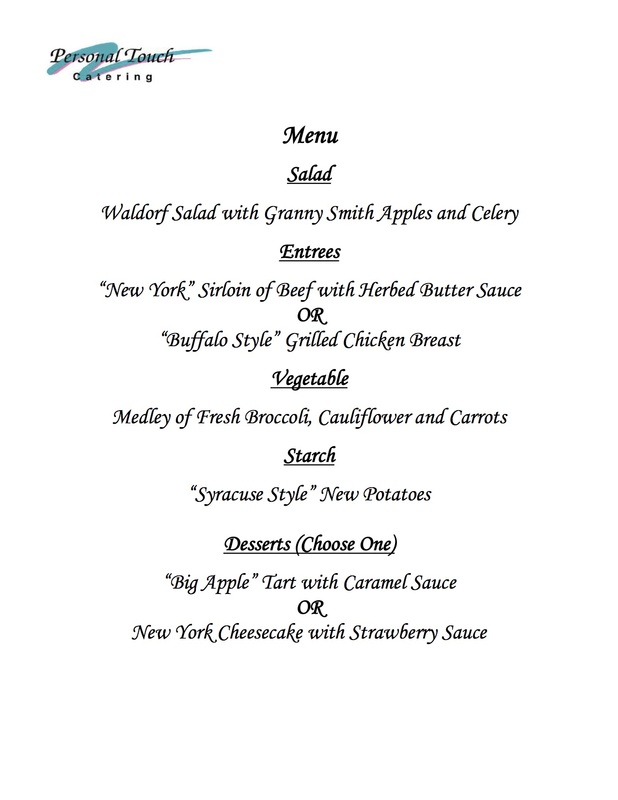 BELOW IS THE ARIPEX 2018 ARIPEX PALMARES AWARDS BANQUET MENU. PLEASE MAKE YOUR ENTREE AND DESSERT SELECTION AND LET OUR EXHIBIT CHAIRMAN, MR. FRANK SENTE, KNOW YOUR SELECTION WELL IN ADVANCE OF THE SHOW. YOU NEED TO CHOOSE EITHER THE CHICKEN OR STEAK AND EITHER THE LARGE APPLE TART OR NEW YOUR CHEESECAKE WELL IN ADVANCE OF THE EVENT. Banquet reception with a no host cash bar will begin at 6:00PM to 7 PM. Dinner will be served promptly at 7 PM. Priced at $ 54/pp if purchased in advance.